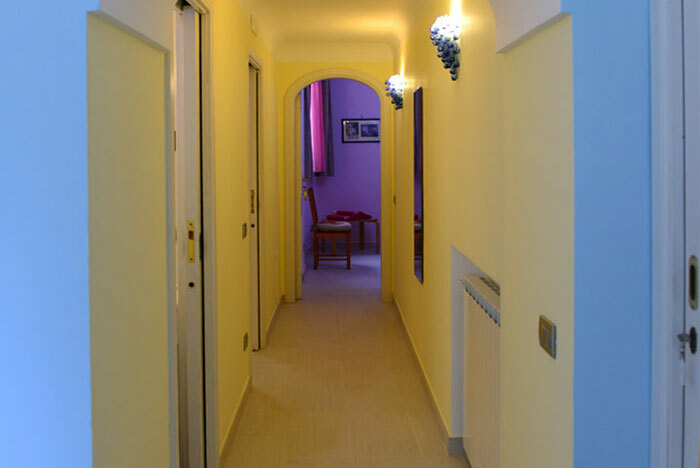 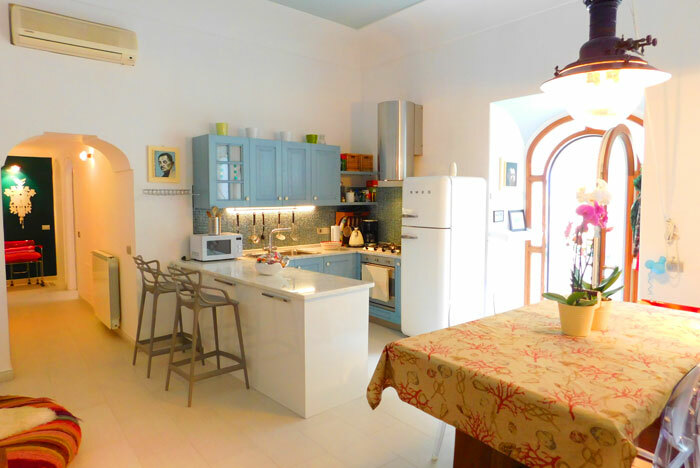 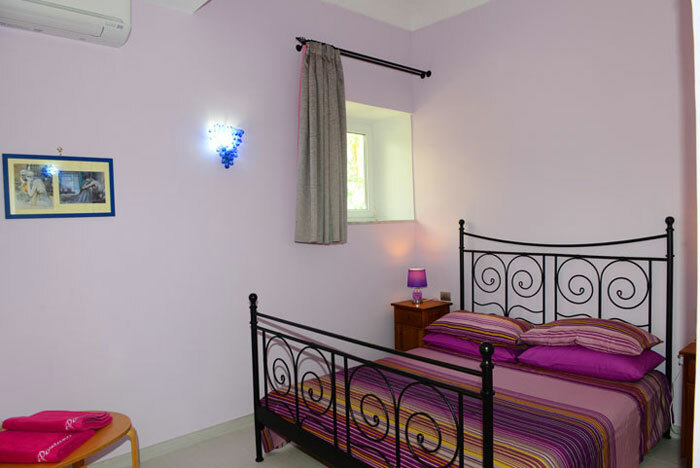 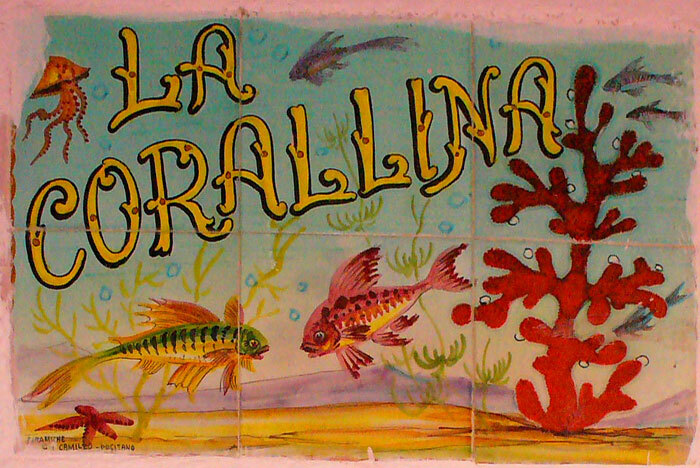 Appartaments of Casa Vacanza "La Corallina" is only 20 meters from the main Positano beach - Spiaggia Grande. 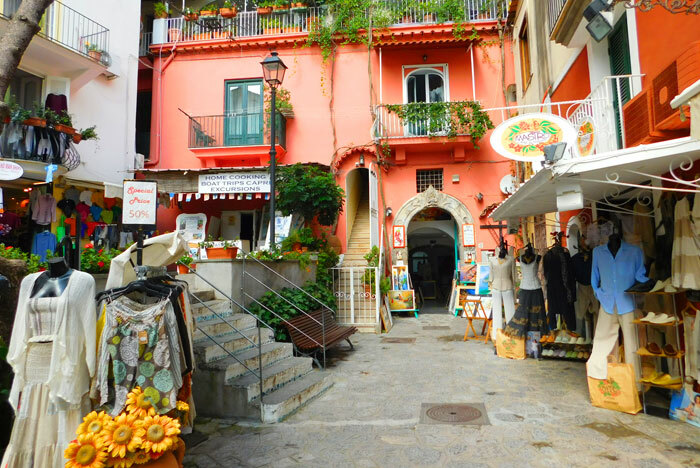 This is the most tranquil and cozy corner of Positano. 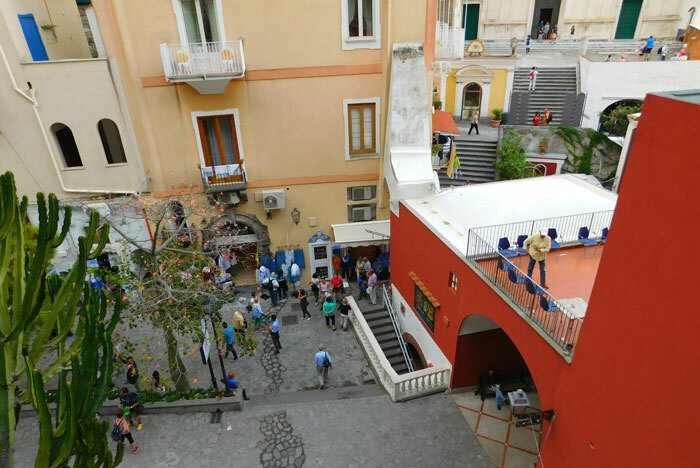 From this place goes up famous and longest steps "Scalinatella" which inspired many artists and well know Naples singer Roberto Murolo. 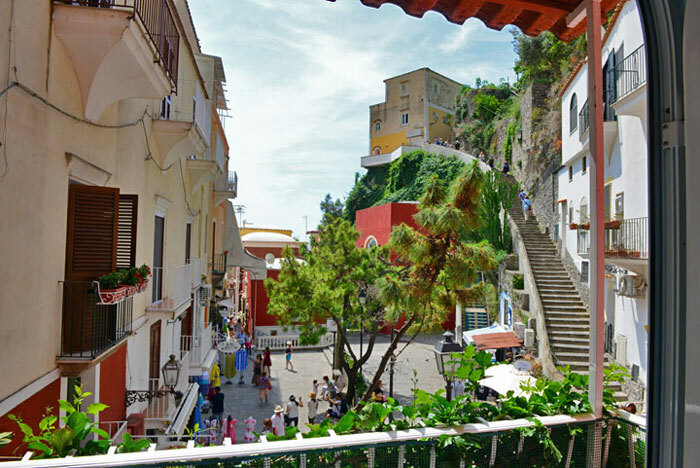 The most picturesque settings of this little corner is still preserves the ancient fishily village.